It took three years to announce, but now it’s finally official: Arkane Austin is making Prey 2. Except now it’s just called Prey. 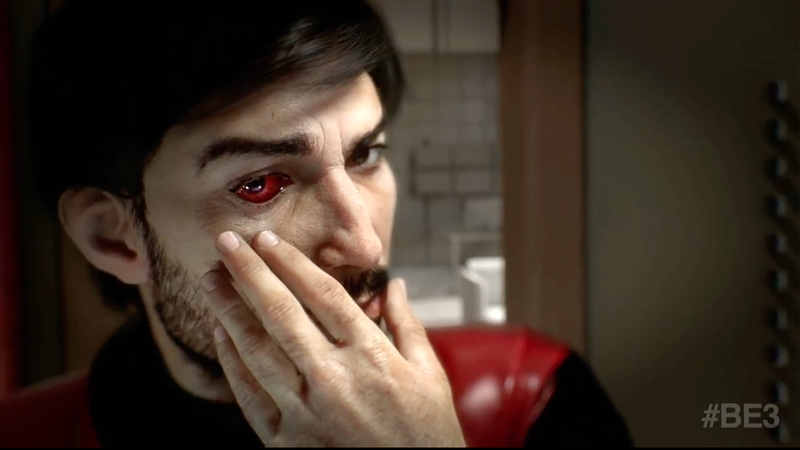 Prey 2, which was first shown at E3 2011, was in development at a studio called Human Head until Bethesda cancelled it later that year. In May of 2013, we reported that Arkane was working on a rebooted version of the game, which would serve as sort of a spiritual successor to System Shock 2. Shortly afterwards, Arkane and Bethesda denied that, but an e-mail provided to Kotaku revealed that it was true. In October of 2014, Bethesda again insisted that Prey 2 had been cancelled, but as we’ve reported, Arkane has been working on the game all along.